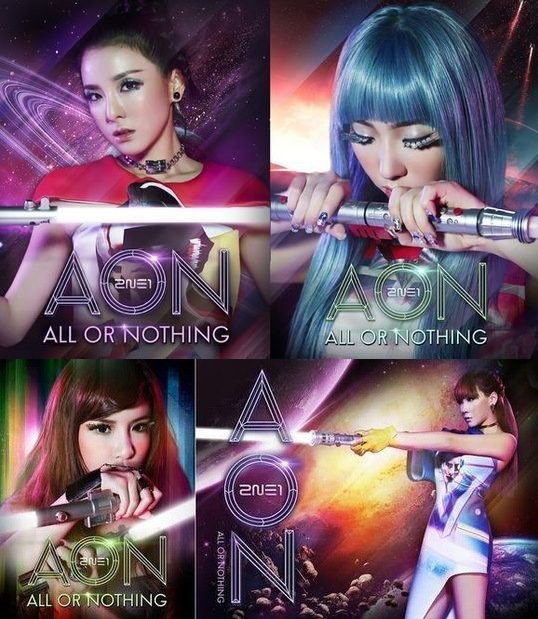 After releasing a series of teaser images and a video clip of their upcoming world tour in Seoul called “All or Nothing,” the lovely ladies of 2NE1 put behind their fierce exteriors for a moment and brought out their inner thoughts and feelings for this newest interview clip. In the clip, CL, Minzy, Sandara Park and Park Bom open up and share their feelings on a variety of things, ranging from concert and album preparations, relationships with each member of the team and other hardships. The video hits the heart even more since the 2NE1 members are all decked out in their stage makeup and attires but proceed to talk about their deepest thoughts and feelings. This juxtaposition helps us realize the ladies not as a celebrity but as any other human being. 2NE1′s 2014 World tour in Seoul will be thrown on March 1 and March 2. Tickets will go on sale on January 21 and 22. 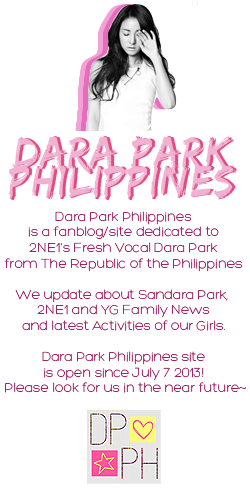 Don’t forget to check out 2NE1′s World Tour Facebook event page as well as the teaser images of Dara, Minzy, CL and Bom.